Printers are available from Dell and other global makers at very affordable prices today, and they are widely used either at home or in offices. However, just like any other hardware, a printer can breakdown. Your printer won’t always function the way it is designed to work. When you get a printer at home you expect to get a fine printing experience throughout. Most of the times the problem can be as simple as replacing a cartridge, refilling the paper tray or cleaning the printer head. But if you are unaware of these things then you might get alarmed. You may contact customer service and rush to get the printer fixed by a technician. But this will not only take up time, it will affect your wallet. So, instead of getting worked up, let us try and understand the most common problems with printers. No printer power – You are sure you never turned off your printer but still you do not see the printer power on. This is one of the most basic issues that you may face. Just check the cord that connects your printer with the source. Double check that all connections are secured. Printer gobbles the paper – You remember that the command asked the printer to print a single sheet. But the printer is taking all the papers in the paper tray. One of the possible reasons can be that the papers are sticking to each other. To solve this problem, fan the papers before feeding it to the paper tray and also try to keep the fresh printer sheets in a cool and dry place. 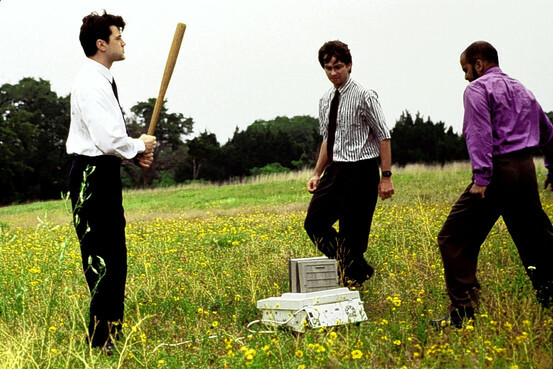 Error due to paper jam – This is a known problem with printers connected over a network. All you need to do is search and press the eject button to remove the jammed papers. Or you can lift the top cover of the printer and manually remove the paper. Poor print quality – If you start seeing smudging or spotting on the paper then you can possibly be facing issues with the cartridge or the toner. The cartridge may be leaking or running on low supply. The solution is simple: get it replaced. If the print quality still remains unsatisfactory, then replace the toner. Blank sheets – When the printer returns empty sheets after you give a print command, there are two possible issues at hand. First, the printer head possibly needs cleaning, and second, a recently replaced cartridge could still be taped. Try fixing these issues for proper printing. Unfamiliar characters on the printed sheet – This problem is attributed to driver issues. Just update the driver software by downloading it from the manufacturer’s website and the problem will be resolved. Other than these common problems a printer may be spooled with previous print jobs and hence would not accept any new commands. In such cases you need to manually delete the pending jobs. Another problem can be related to installation issues that can stem from an old version of the driver software or a virus attack. Update the driver and run an antivirus to resolve this problem. With this information at hand you can troubleshoot the basic issues. If the problem still persists then you may have to visit a technician to solve the problem. James Li showed great interest in computers even during middle school, and he received a bachelor’s degree in computer science. Learning how to use new gadgets such as printers and monitors, software and laptops, and sharing his new found knowledge are the things he enjoys most in life.